Yes pros and cons. There might be a lot of cons but I bet there are some pros. There is no adequate alternative to testing on a living, whole- body system, right? Well, that's suppose to sound good? It's not a good thing they are trying to tell you there is no choice because there is nothing else to get tested on. 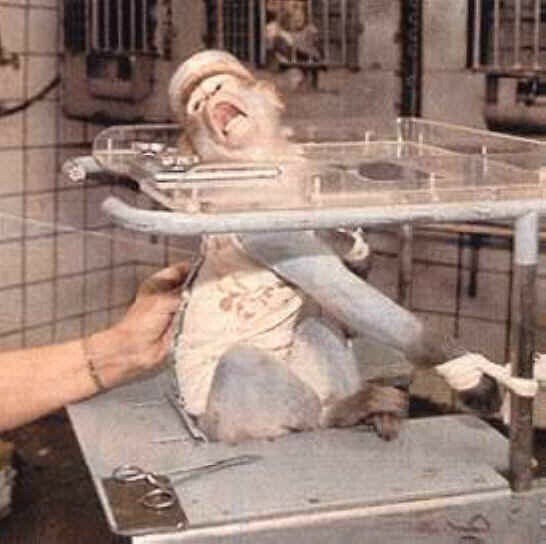 How about this pro animals are appropriate research subjects because they are very similar to humans. That's good, don't you think? There are a lot of great things for this, like if humans are going to get hurt aniamls have similarities with humans meaning like if they get sick from it we are going to to get sick. Which means that if they die from it then we will die. So as you already probably noticed that almost all the pros is just sugar coating the cons. So please vote no for lab testing on these beautiful animals.